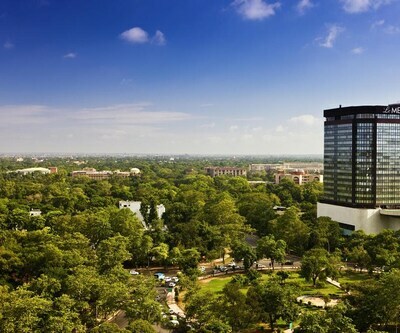 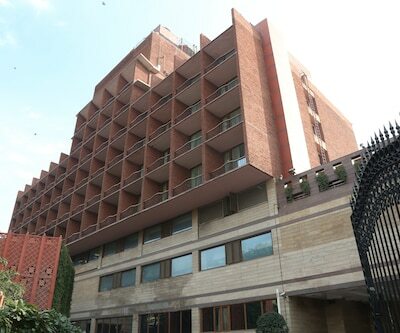 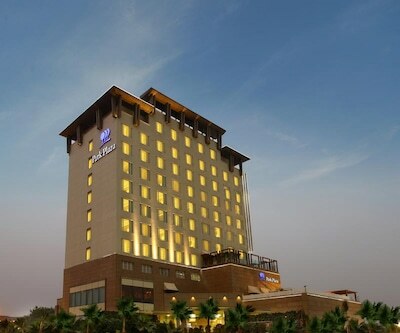 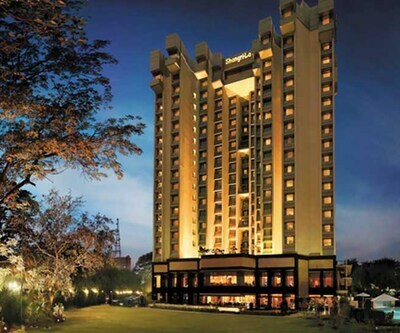 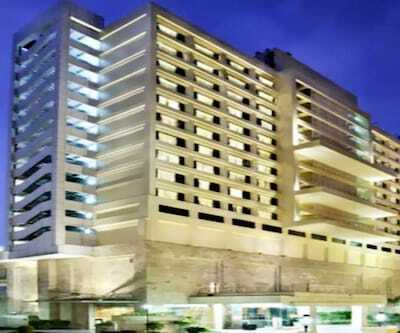 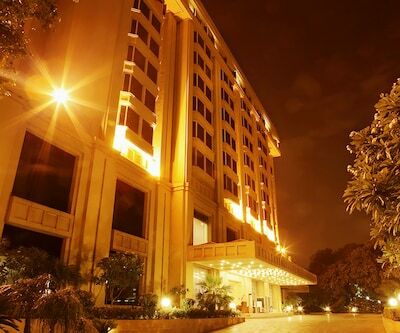 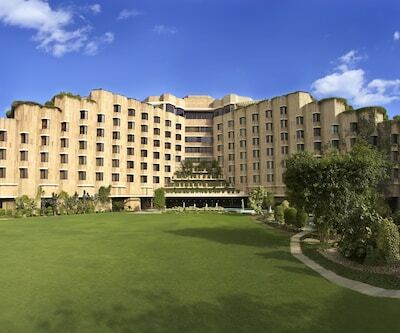 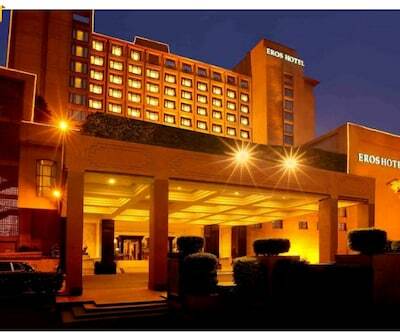 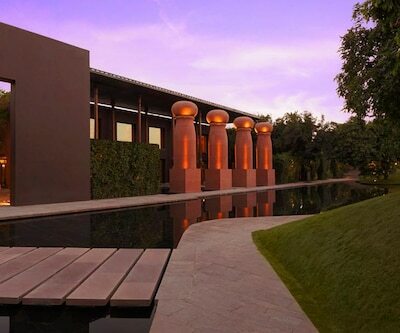 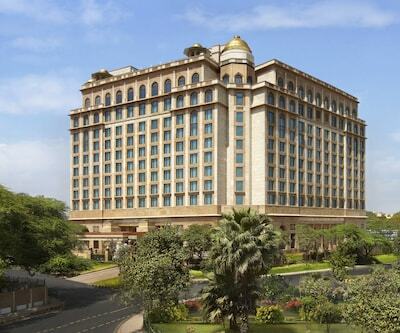 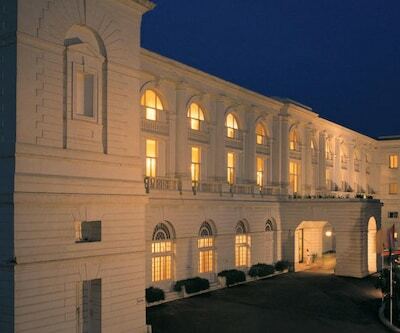 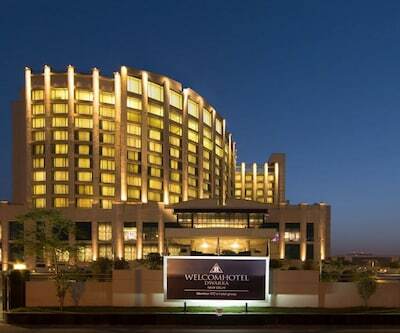 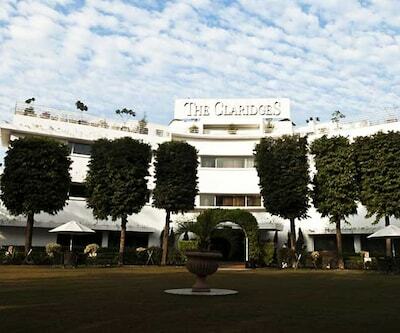 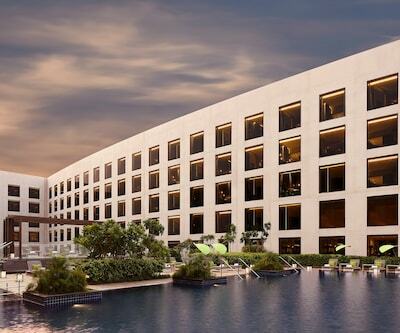 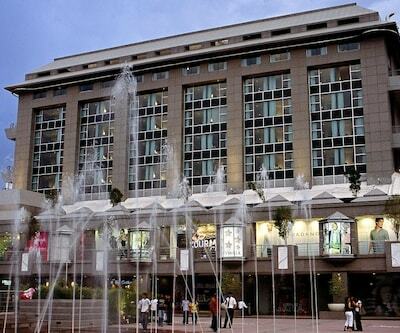 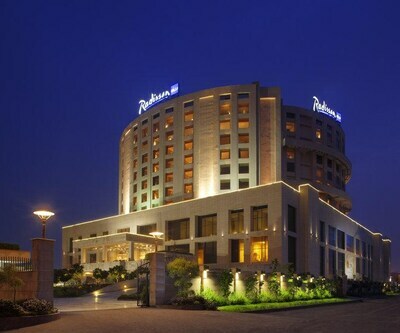 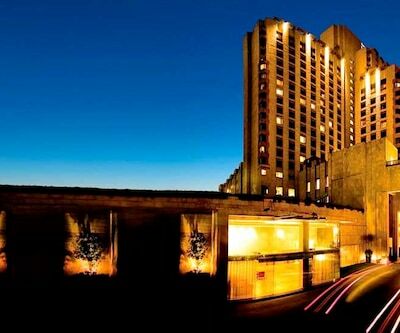 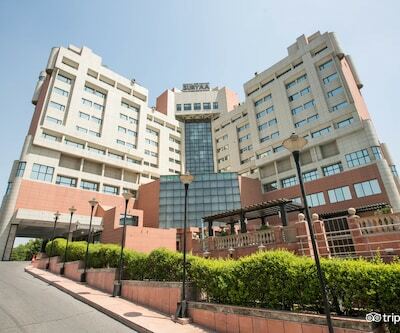 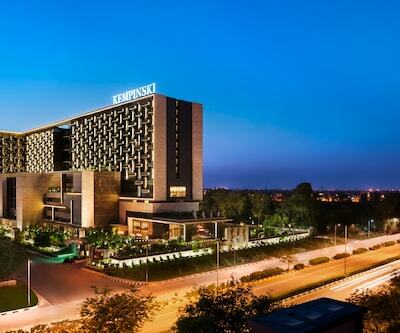 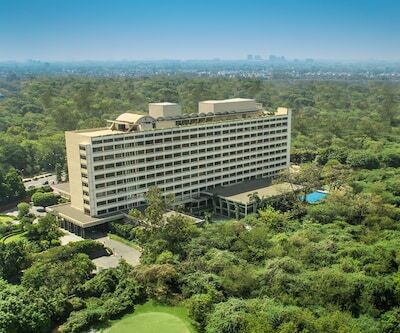 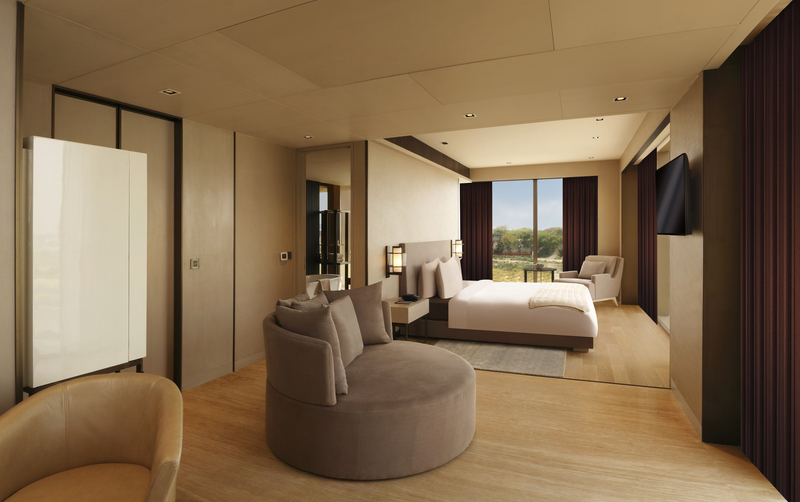 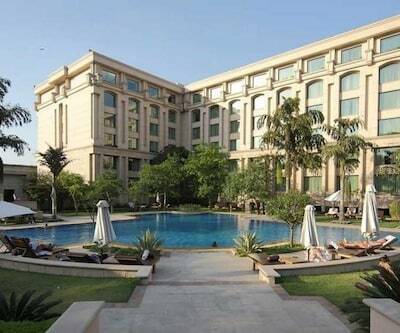 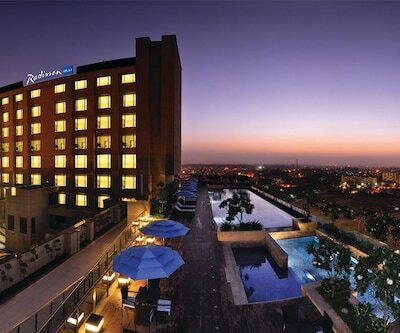 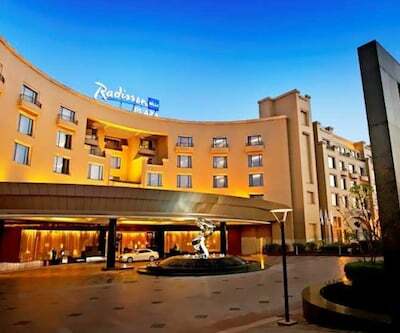 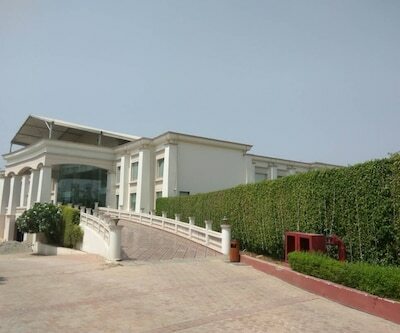 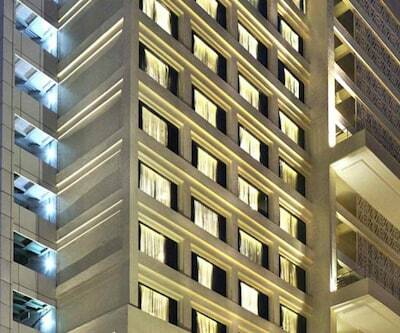 Hotel Le Meridian is one of the ritzy five star hotels in New Delhi. 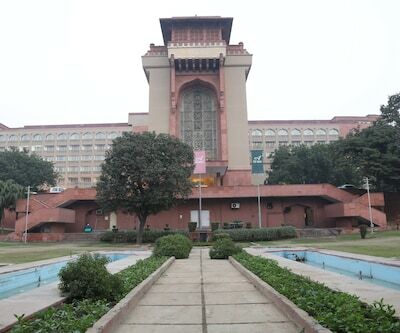 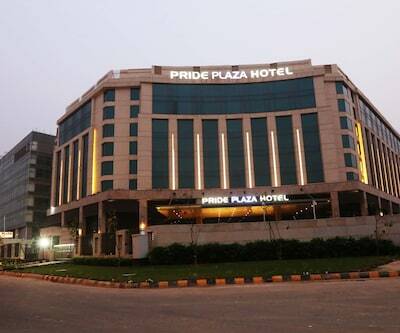 It is situated at Janpath, New Delhi. 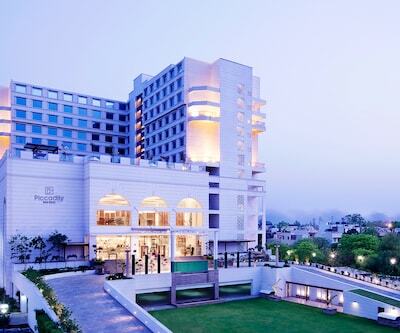 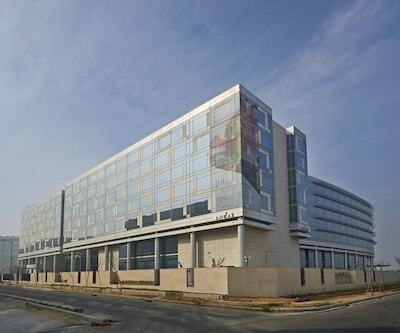 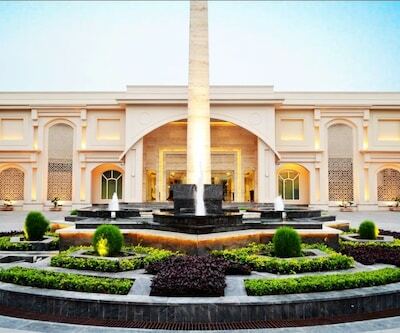 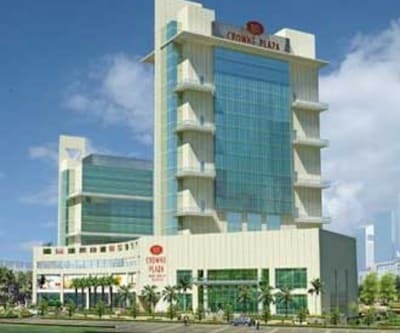 Hotel Le Meridian has 358 luxurious rooms with all the modern ambience and amenities. 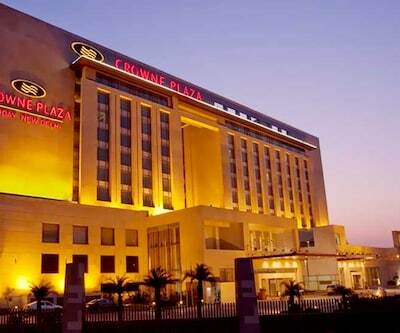 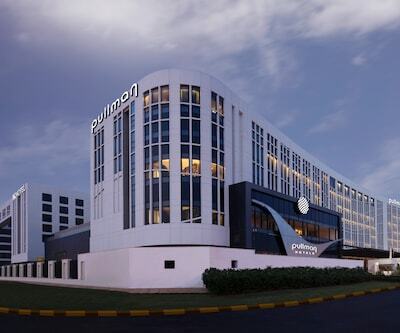 It is an ideal hotel for business and leisure travellers. 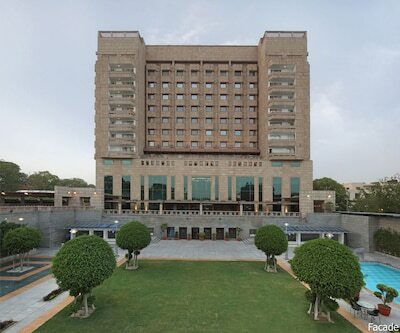 There is a spacious conference hall for corporate travellers to organize weddings and seminars. 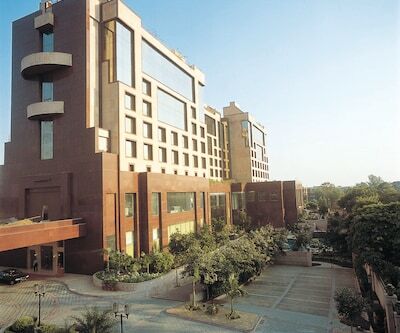 ‘The One’ is a restaurant and bar which serves Indian and International dishes along with cocktails and mocktails. 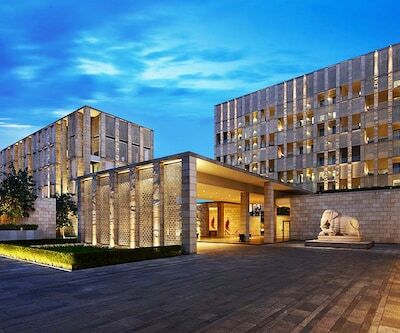 ‘Le Belvedere’ is a roof-top restaurant where guest can enjoy Chinese food with Szechuan and Cantonese cuisines with panoramic views of the city.